Ai Weiwei tops this list (again) for obvious reasons. He doesn't stop producing work, showing work, and making headlines for speaking his mind and challenging the Chinese government. 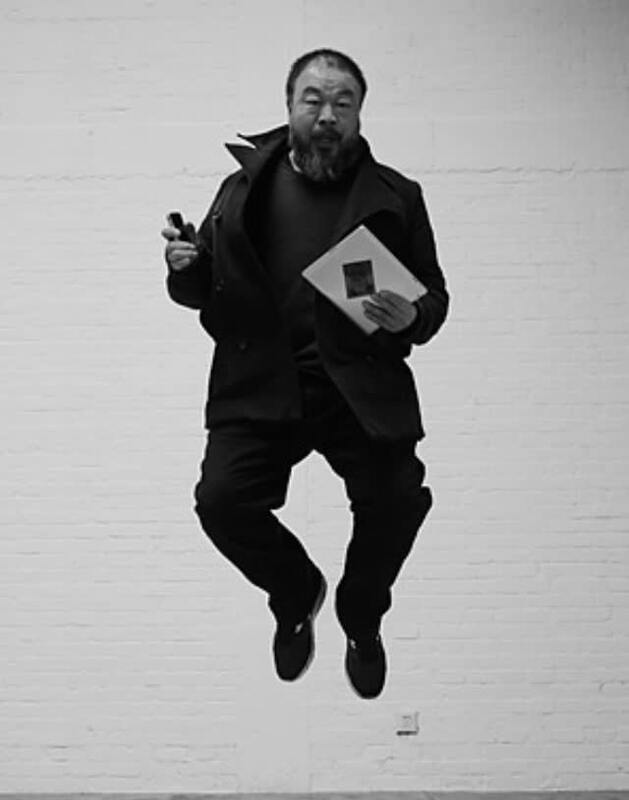 2012 sees the release of his documentary, Ai Weiwei: Never Sorry, directed by Alison Klayman, which chronicles his work in all mediums including his recent move towards architecture, notably with projects such as the Bird's Nest at the Beijing National Stadium in collaboration with Herzog & de Meuron. It also documents Ai Weiwei's jailing and censorship in 2011 and his outspoken activism online. Ai Weiwei is not only a visionary artist, he's a cultural leader and pioneer of using blogging and social media to connect with others in the spirit of social justice.